We're happy to announce we're kicking off after WWDC 2017 with a meetup at WeTransfer. Rebuild from scratch entirely in Swift. The road of building the new app brought a lot of valuable insights. Antoine is going to present how they work, what they’ve learned and some frameworks they’ve created. Dan talks about how to build a continuous integration and delivery setup that will empower you to keep your codebase and branches healthy and automate as much of your day to day processes as possible. He'll also talk about creating and automatic code-review bot. Tram 26 towards IJburg. Get off at Rietlandpark. This is a +/- 8 minute ride. 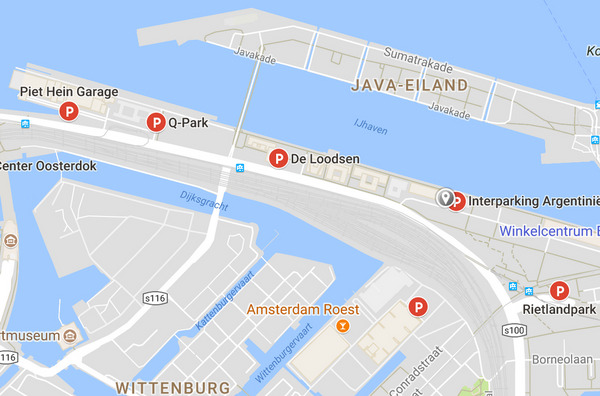 After you get off it's a +/- 7 minute walk towards Oostelijke Handelskade 751.